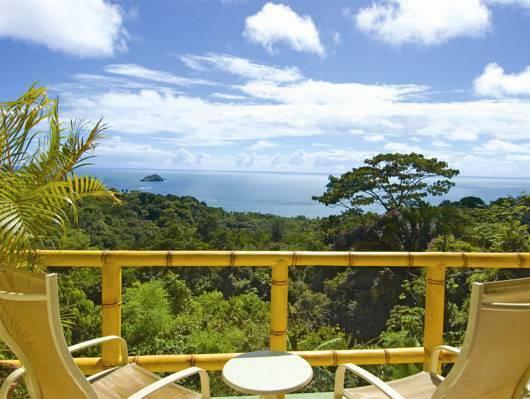 ﻿ Best Price on Si Como No Resort & Wildlife Refuge in Quepos + Reviews! This charming hotel is set in the jungle above Costa Rica’s Manuel Antonio National Park and is a 5 minute car ride to the beach. 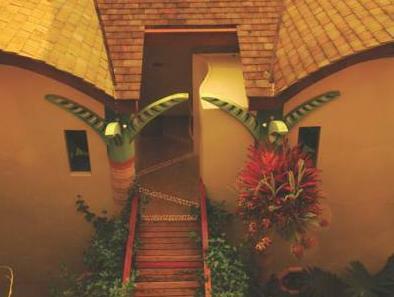 It offers a cinema, spa, hot tub and 2 outdoor pools with a waterslides and a swim-up bar and a butterfly garden. 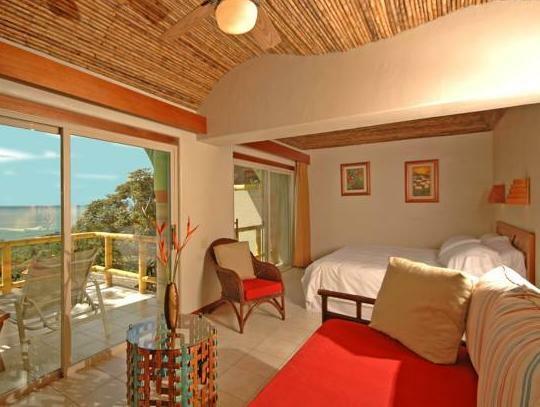 The air-conditioned rooms at the Sí Como No Resort, Spa & Wildlife Refuge feature tiled floors and modern décor. Each one offers jungle views, a sofa and a coffee-maker. The Sí Como No has a contemporary characteristic restaurant , as well as a snack bar with live music. The Boca Bar Mogotes is a swim-up bar where you can enjoy a cocktail in the pool.